Setting up studio management software can be a daunting task. What if you have years invested in another system? What if you’re new, and don’t have much data to input? What if you’ve been in business for awhile, tracking everything with a rickety system of spreadsheets and notes? What if you prefer to jam receipts in a shoebox and print client contracts for a filing cabinet, unsure of how to even get started? We hear you! For that reason, we decided to create the ultimate Táve setup guide to make this process painless…possibly even fun. After trying every studio management software available for wedding photographers, Susan Stripling ended up taking a good long look at Táve….and well, the rest is history. This Táve setup guide will help you walk through every step necessary to get your own account up and running! These videos include clear, concise instructions from Táve expert Nicole Hoffman. How to create your account, including browsing the Template Gallery, setting up a personal walkthrough from a Táve team member, and how to set up the Job Types unique to your particular business. Completing your account setup. This includes choosing your Main Settings, choosing how to display your Branding, setting up your Users, organizing your Calendar Feeds, configuring your Taxes, setting up your Payment Schedules and Methods, and establishing your Recurring Expenses. Learning about and setting up your Event Types, Job Roles, and Product Types. Creating your Contact Form, learning how to manage your Lead Status, and integrating your Gmail into your Táve account. Setting up custom Questionnaires, Custom Fields, what Tokens are and how to use them, and preparing your Contracts. Putting together your Products and Packages, creating Quotes to send to your clients so that they can book your services, and learning about Client Portals. How to read Reports, create custom reports, and create Sidebar Reports. If you’re looking to complete this Táve setup guide, we recommend that you go video by video, in order. We’ve determined the easiest route for you to take to set up your account, so start at the very beginning and enjoy the process!!!! 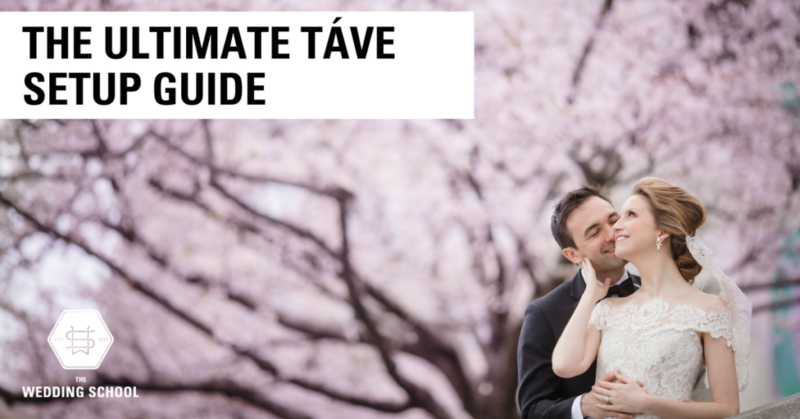 If you’re unsure about whether or not Táve is right for you, check it out first! If you use the code SUSANSTRIPLING when you set up your account, you’ll receive an extra month to try it out! 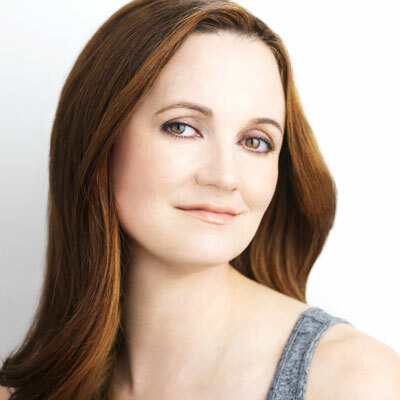 The already-generous one-month trial period will be extended to two when you use the SUSANSTRIPLING code. After that, you’ll have the option to get 20% off your plan through our custom link! Click here to sign up!